Uber, Lyft, and other ridesharing services are convenient ways to get around town, and an ideal way to avoid drunk driving and other reckless behaviors behind the wheel. We expect the people driving the vehicle to be safe and attentive, yet car accidents can happen anywhere to even skilled and safe drivers. Accidents involving ridesharing services pose a number of unique legal questions. Salt Lake City, UT attorney Lynn C. Harris would like to take a moment to consider some of the issues surrounding ridesharing auto accidents. We’ll note the causes of Uber and Lyft crashes and if the company’s liability insurance will cover your injuries. Are There Statistics on Uber or Lyft Accidents? Since ridesharing services are relatively new, the data on ridesharing accidents isn’t great at the moment. Law enforcement isn’t always keeping tabs on Uber or Lyft crashes when they are reported, so what many of us have to go by are reports in the news. Hopefully now that ride sharing services are so common in daily life, better figures will be kept to measure the frequency and nature of the accidents. We particularly want to highlight driver fatigue as a major cause of ridesharing accidents. Uber and Lyft drivers could be behind the wheel for many hours at a time without taking breaks, which can lead to drowsiness and even falling asleep behind the wheel. This is a hazard that many commercial drivers face as well. Do Uber and Lyft Screen Their Drivers? Yes. Ridesharing companies check to ensure their drivers have safe driving records and do not have 3 or more at-fault driving citations within the last 5 years. In some regard, Uber and Lyft drivers are safer than other motorists on the road. Yet even with good screening practices, the sheer number of miles and hours behind the wheel can make an accident more likely. If you are a passenger in an Uber or Lyft that is in a crash, you may sustain serious injuries. Since you are not driving and being shuttled by the ridesharing driver, any injuries you sustain are likely to be covered by the ridesharing company’s liability insurance. The ridesharing company’s liability insurance will likely cover you if you are a motorist struck by an Uber or Lyft vehicle, or a pedestrian/bicyclist struck by the vehicle. An important part of receiving an insurance settlement from a ridesharing company is determining who was at-fault in the crash. If you were at fault, you may not be entitled to the full sum of the liability coverage. An attorney can go over the details of your case and let you know how best to proceed. You can try, but it may be difficult. Technically speaking, Uber and Lyft drivers are independent contractors hired by the company. This allows the ridesharing companies to avoid injury lawsuit claims following every accident. However, if there were issues with the screening of the driver that could have prevented the collision from occurring, there may be grounds for a legal case against the ridesharing company. That is when the assistance of an attorney will prove crucial. 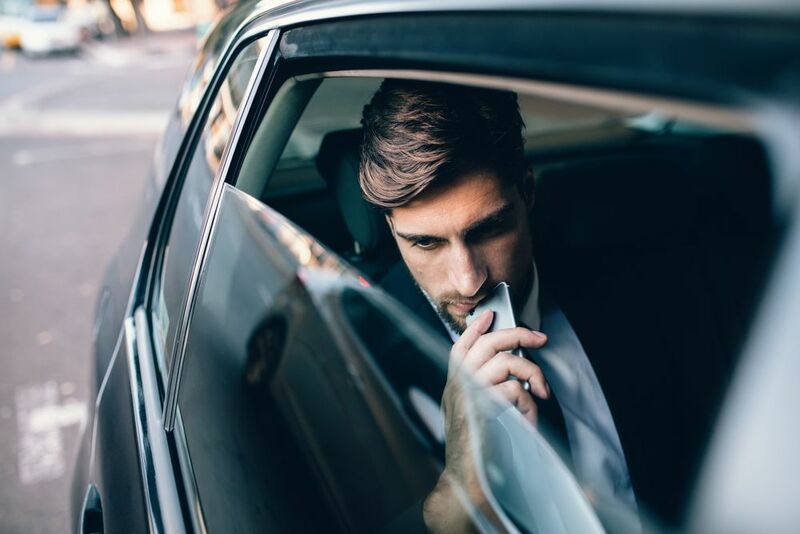 To learn more about your legal rights following an accident with a Lyft, Uber, or other ride sharing service, be sure to contact an experienced injury accident lawyer. Attorney Lynn C. Harris and his team are here to help. You can reach our Provo office by phone at (866) 571-0939 and our Salt Lake City office at (801) 521-3200.